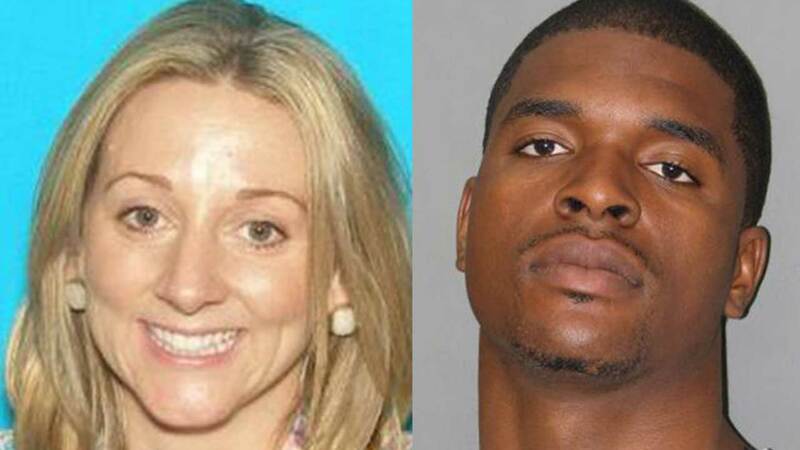 OAK PARK, Ill. (WLS) -- A 31-year-old man suspected of kidnapping his ex-girlfriend from a home in west suburban Oak Park was charged with home invasion. Lindsay Bowman, 30, was house-sitting in the 600-block of Forest Avenue Sunday night. Around 11:50 p.m., a witness saw her being forced into a car and called 911. When officers arrived at the home, they found the back door had been forced open. Bowman was later found at a hospital with minor injuries. Sherman Henderson, accompanied by his attorney, turned himself in Monday evening at the Oak Park police station. His attorney said he did nothing wrong. Police said Henderson has a history of domestic violence. Henderson was charged Wednesday with home invasion. His bond was set at $250,000. He is being held at Cook County Jail. Sherman Henderson, 31, suspected of kidnapping his ex-girlfriend from a home in west suburban Oak Park, was charged with home invasion.